Weddings can be a joyous as well as a stressful affair. 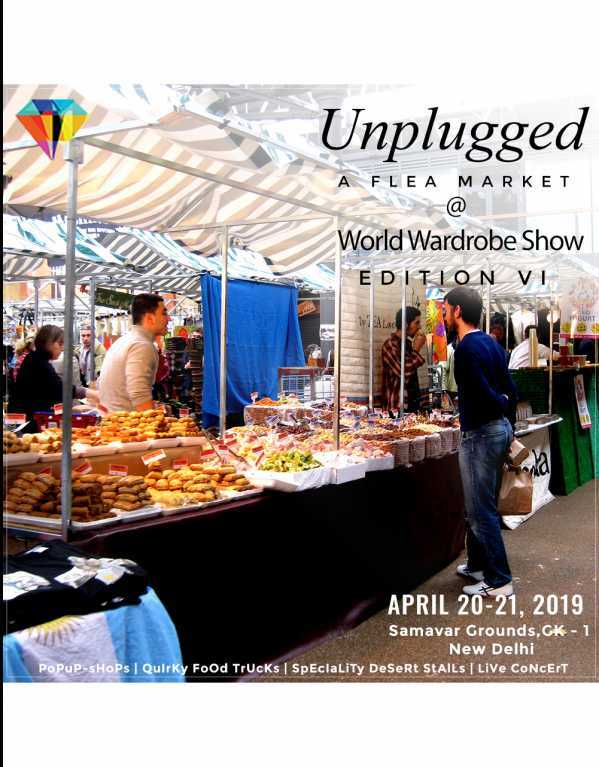 Going through piles of vendors, artists and designers to complement your taste and style can be one tough job. 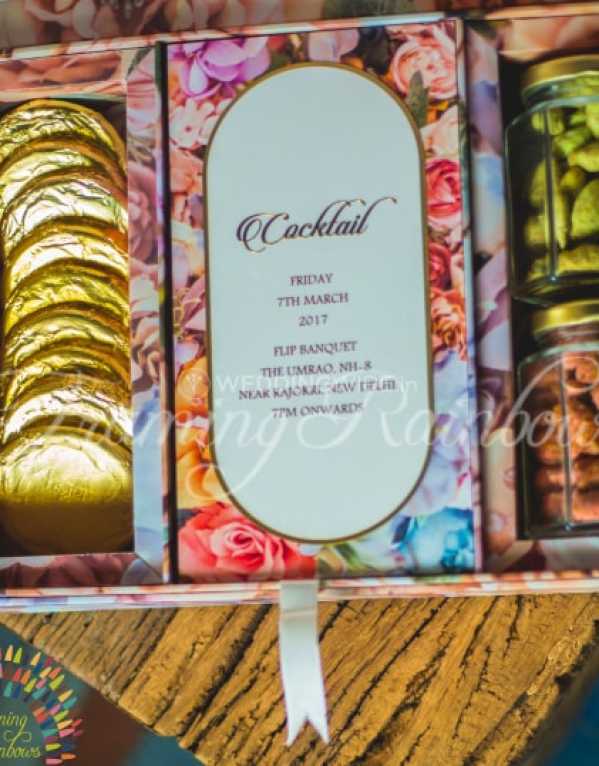 To make the task a tad bit easier, we bring to you, 7 Unique Wedding Card Designers in Delhi, to bring your vision to life! 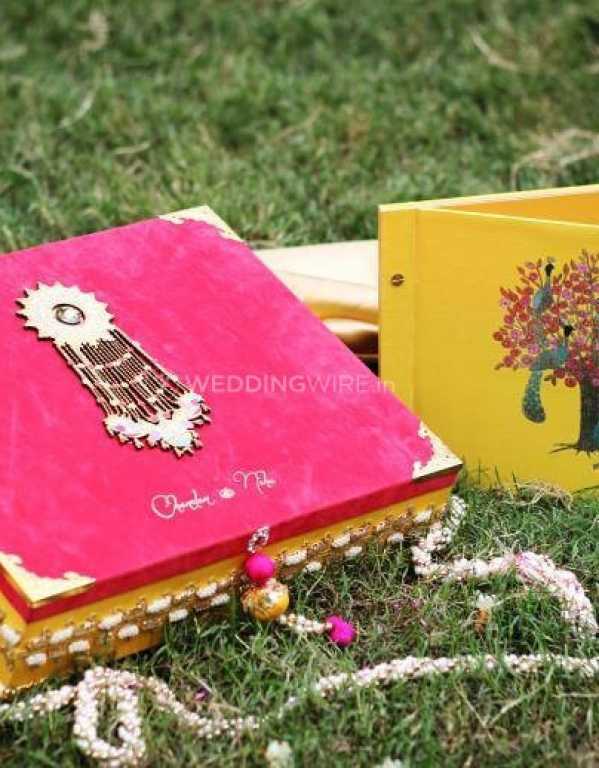 Located in West Delhi, Punjabi Bagh, Framing Rainbows is a paper art and design company that specializes in creating high quality wedding invitations, paper art, embellishments, design concepts and other special announcements. This team, combines ethnic traditions with modern concepts to create unique wedding invitations and other stationery. 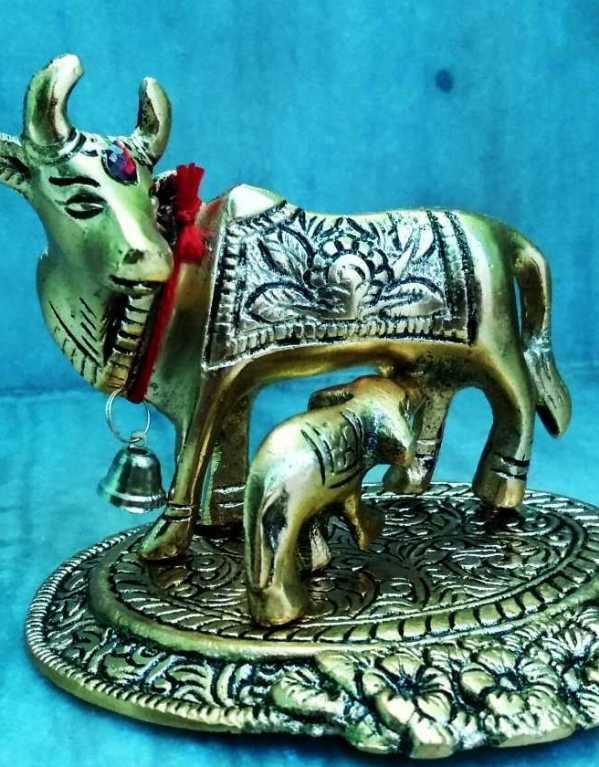 Price – Starting from Rs 200. Save the date cards, Online reminders, Wedding logo design, Gifting boxes & handbags, Cash envelopes, Guest’s luggage tags, Wedding itineraries, Thank you notes & more. 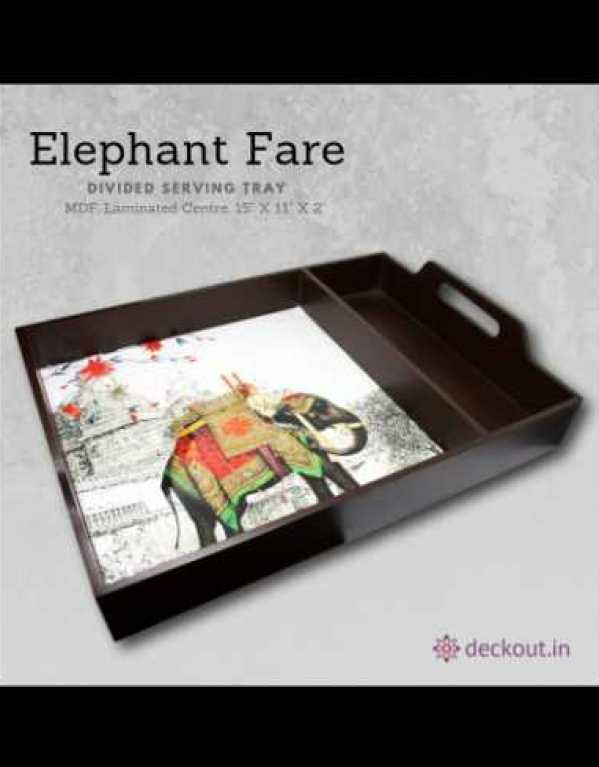 Alokik Exclusive is one of the pioneers for premium handcrafted designer stationery in India. 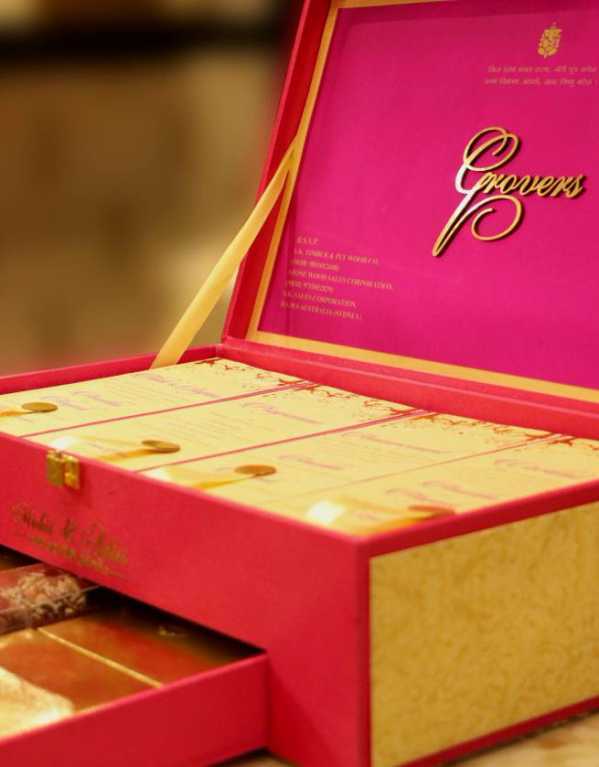 Alokik Exclusive offers the following types of packages like invitation boxes, religious invitations, floral printed, traditional digital invites, themed invitations, handcrafted cards, etc. along with regular paper invitations, premium paper cut invites, laser cut invitations, scroll invitations, contemporary invitations, and story-themed invites. They even offer customization facility for you to suggest your ideas and views. 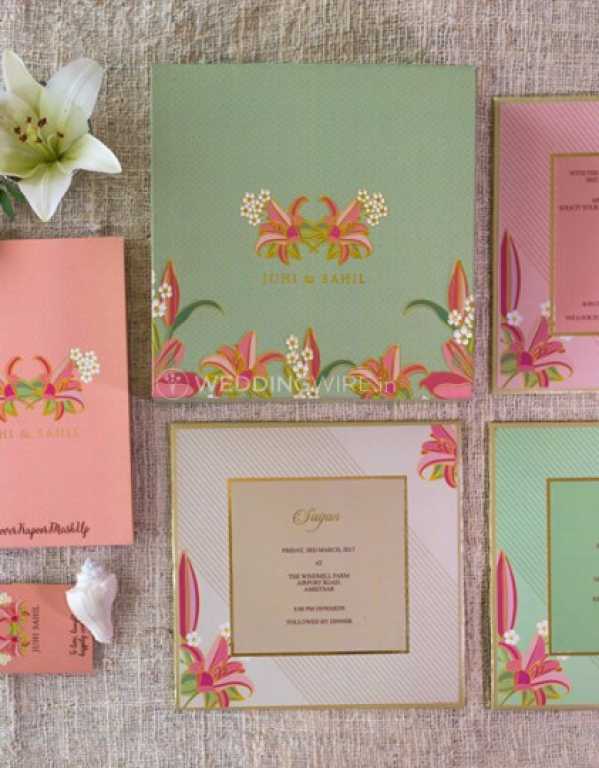 Located in South Delhi, the Invite House’s premier fine paper quality is an added bonus in creating elegant and glamorous wedding card designs for the D-day of your life. The quality and special design concepts are exceptionally beautiful! 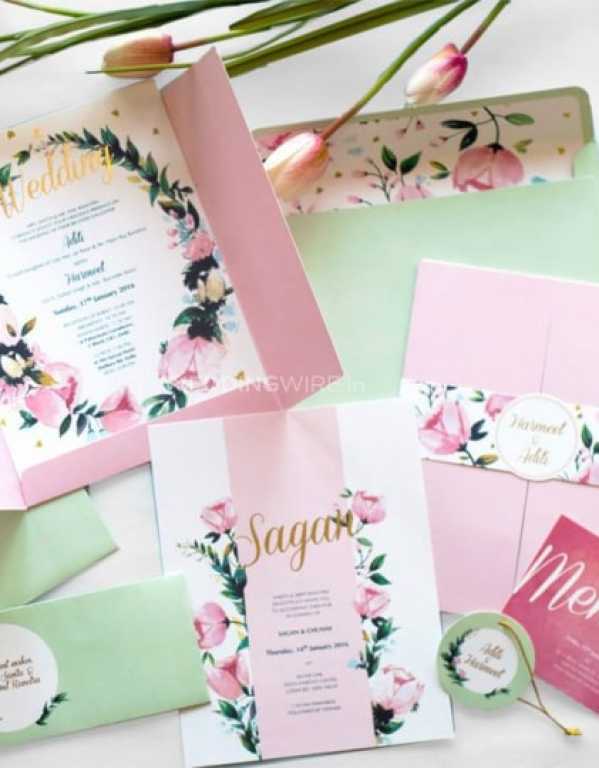 The products and packages offered are- Premium paper, invitations, Laser cut invitations, Packaged invitations, Boxed invitations, Scroll invitations, Traditional, Indian invitations, Contemporary invitations, Story-themed invitations, and Customised invitations. To add that special personal touch for all of your wedding invites-Design Tuk Tuk is just the perfect company. From creating your Wedding Logo, Hashtag, Save-the-Date to the Invitations, Welcome Kits and the Thank-You notes, this team ensures that your special moments are beautifully depicted. The products and packages offered are- Invites, Wedding & Event Stationery, Accessories, Welcome Kits, Favours & Giveaways. A popular name in the area of Shahpur Jat Delhi, Be jalebi specializes in all things Pastels. With surprise pops and distinctive colour schemes, this is a must visit place for all you Millennial Brides and Grooms! 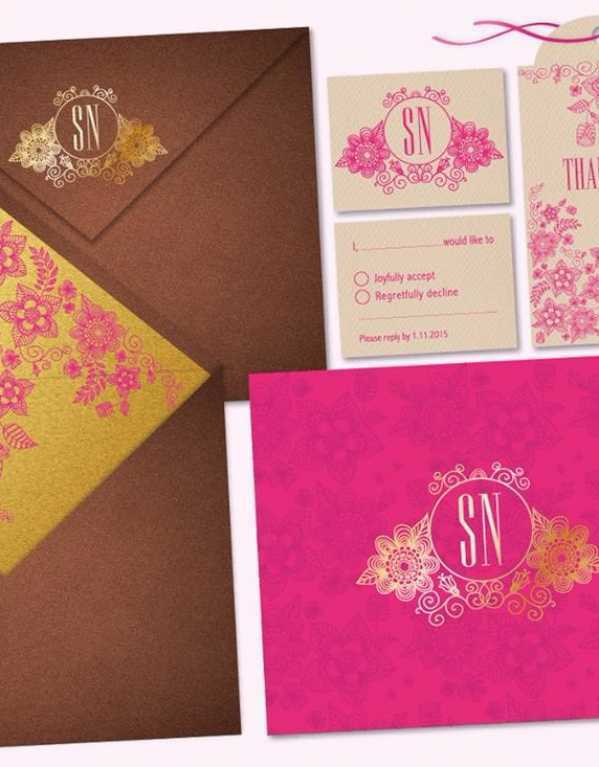 The packages offered are- Regular paper invitations, Premium paper invitations; Laser cut invitations, packaged invitations, Boxed invitations, Scroll invitations, Traditional Indian invitations, Contemporary invitations, Story-themed invitations, Customised invitations and more. Create a flutter is a Delhi NCR based design studio specialising in bespoke wedding invitations and stationery. They offer both; ready to use and custom designs. They are an online studio with a worldwide client base because of which, customizations can be done from any part in and out of the country! Their wide range of designs goes from being vibrant and full of bright hues to being subtle and elegant. 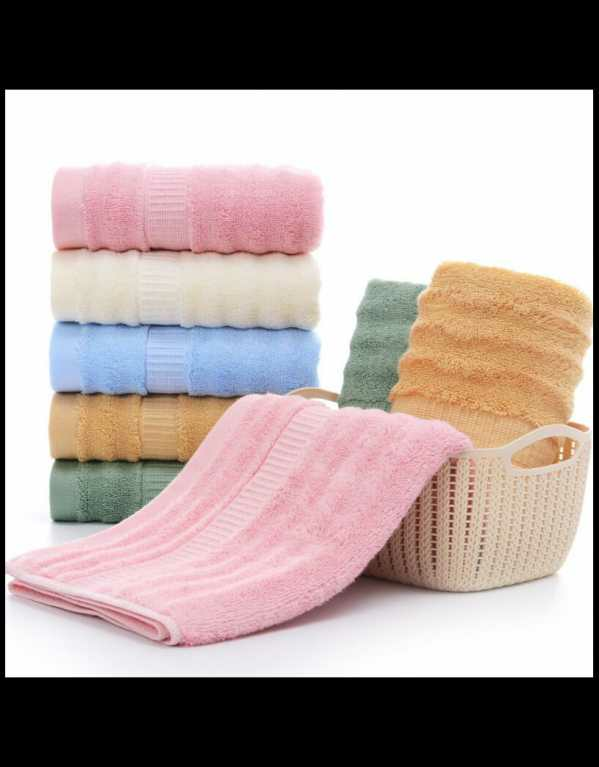 They strive to create products that exceed your expectations! For all you design and creative enthusiasts, The Wedding Studio India, by OhSoBoho, is the perfect place to look for your wedding invite! From subtle, simple and elegant, to quirky, bold and fun- this studio is the perfect option to indulge in! 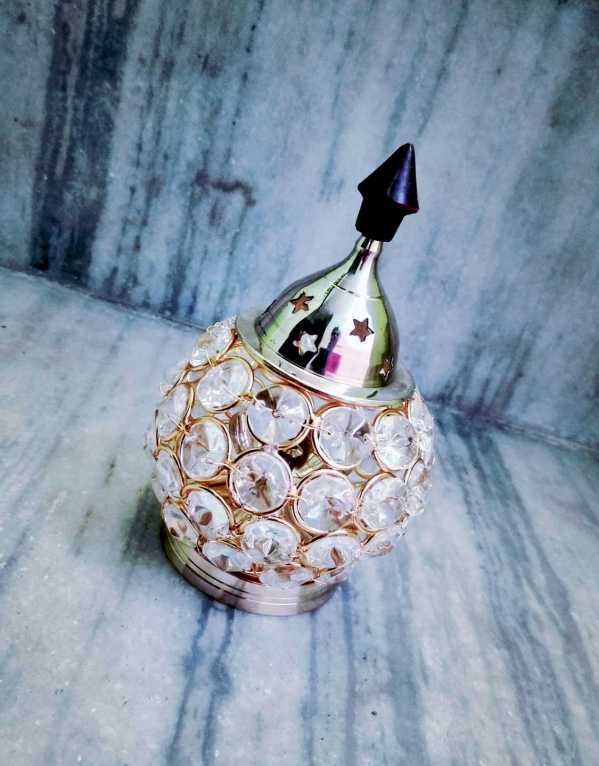 TSS Star Check By Sheetal Dewan: It’s Sleepover Time! 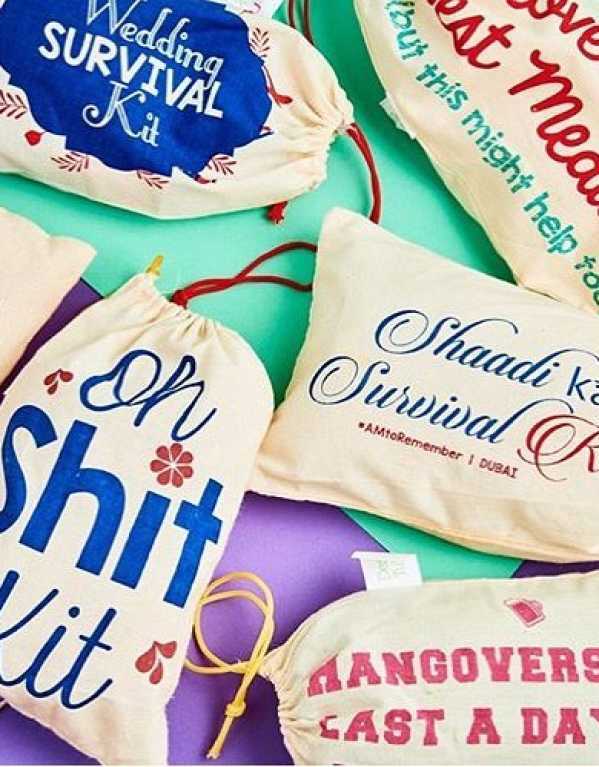 This month Sheetal tells us what each zodiac sign is like at a sleepover. The prankster, the gossip monger, the spirit-caller… which one are you? 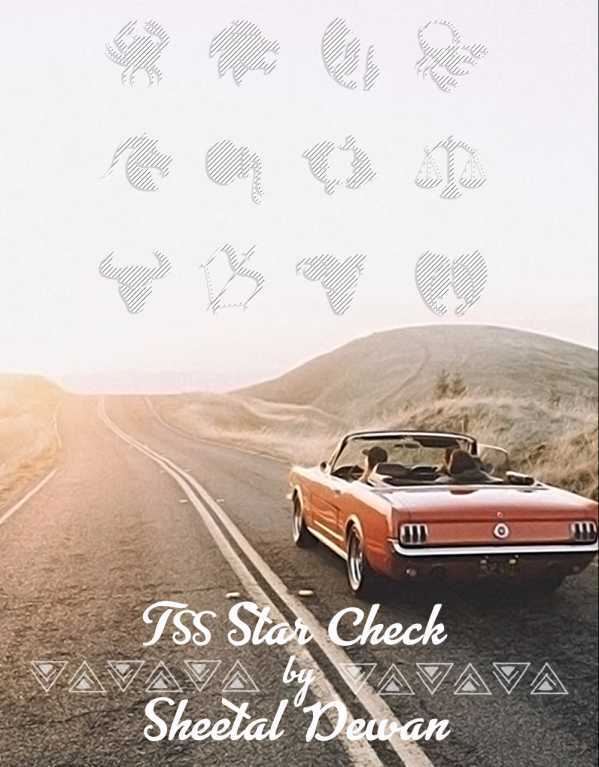 Leave the mundane horoscopes behind and shake things up a bit as we bring you a fun take on stars and signs. This month we tell you how each sign behaves on road trips. Now if you’re planning one, read up and beware of the company you’re going with.